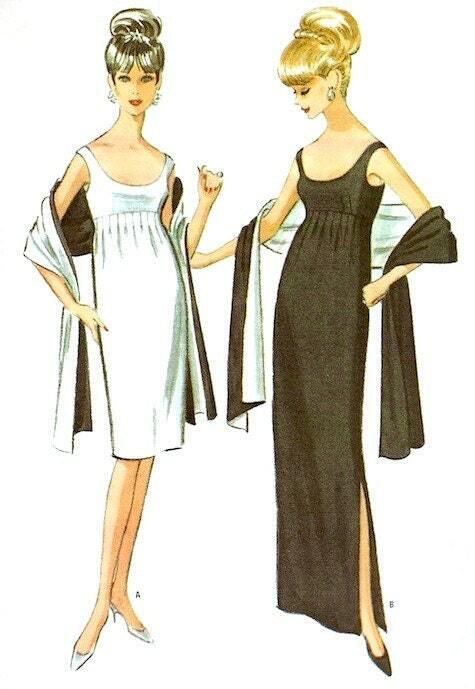 Black and White Ball 50th Anniversary + Sale! 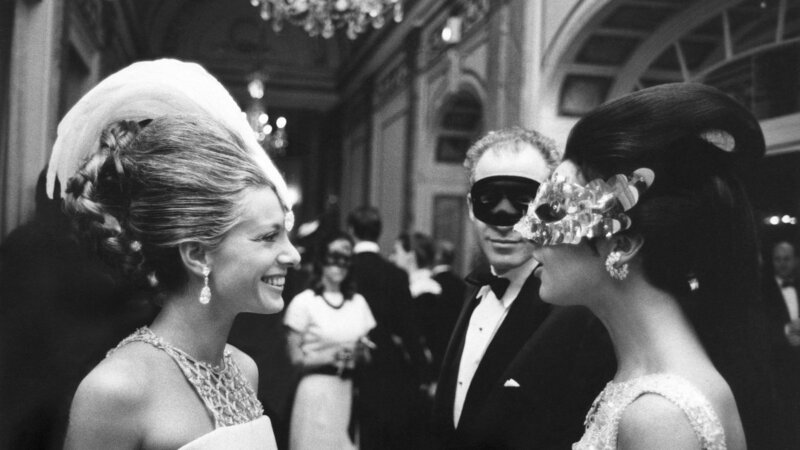 Guests at Truman Capote’s Black and White Ball at the Plaza hotel, Manhattan, 1966. Photo: Lawrence Fried. Image: Condé Nast / Getty via the New York Times. Masked guests in Life magazine, December 9, 1966. Photos: Henry Grossman. Image: Life archive. To mark the occasion, I’m having a flash sale in the PatternVault Etsy shop. The sale runs through today only—20% off with coupon code CAPOTE. Your purchase helps support the research on this blog. 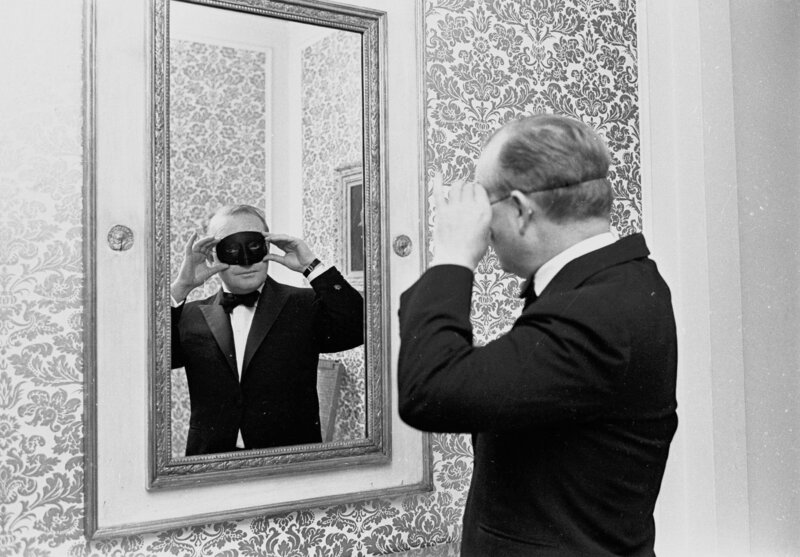 Truman Capote in his mask from F.A.O. Schwarz. Photo: Barton Silverman. Image: The New York Times.